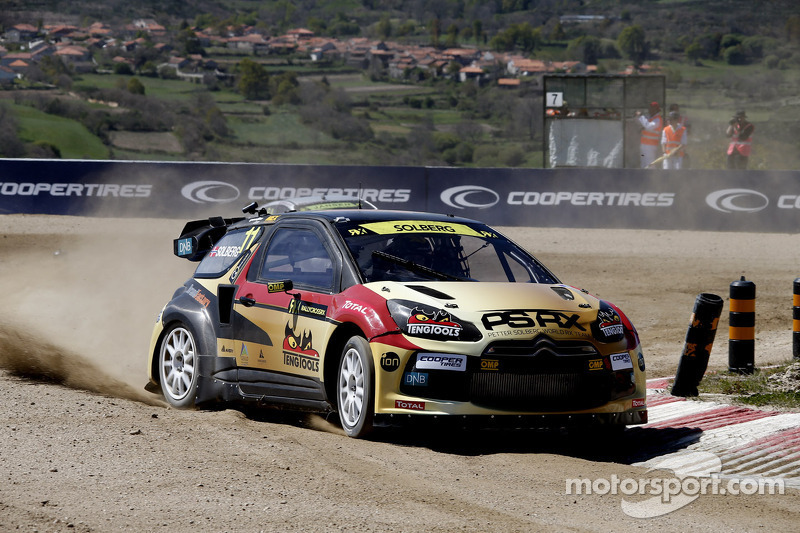 Solberg takes the opening round in Montalegre, Portugal. The level of competition was extremely high from the word 'go,' when the long-awaited season finally kicked off. Early pace-setter Timur Timerzyanov and his teammate Timmy Hansen were among the favorites to take the overall win. However there was no happy ending for the Red Bull-backed Hansen crew, that switched to Peugeot machinery this season after years of running Citroens. Despite Timerzyanov's pole position both cars dropped-out in the semi-finals. Meanwhile Solberg managed to stay out of trouble, combining speed with consistency. After a win in the semi-final, 'Mr Hollywood' made it to The Final, where, despite not being the quickest of the line, he took another commanding victory. 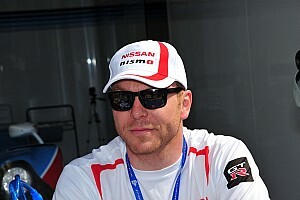 The Norwegian scored hist first triumph at the World Championship level since his victory in the 2005 Wales Rally GB. 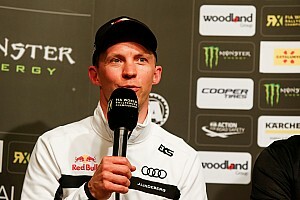 Last year, after switching from rallying to rallycross, he failed to make it to the top step of the podium in the European Championship. The podium was completed by the Olsbergs MSE drivers Andreas Bakkerud and Reinis Nitiss. The Global Rallycross Championship-winning team – despite an all-new driver line-up – proved that it's going to be a threat again this year. The only other World Champion in the field – Jacquese Villeneuve – experienced a dreadful weekend. The former Formula 1 star didn't make it to the semi-finals after suffering from technical issues in his Albatec-run Peugeot 208. 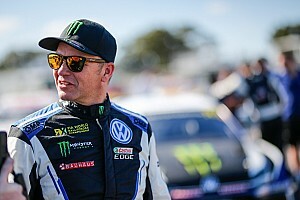 Petter ‘Hollywood’ Solberg has shown just why he may be the most exciting driver in the newly-created FIA World Rallycross Championship by winning the opening round in Montalegre, Portugal.